Conversions are sometimes misleading. Awarding the web owner with super powers like better interactivity, approachability and functionality, a pixel perfect conversion is targeted with a dilemma in the meantime, do we count on hand-codes or the automated ones? Human touch or techno-brilliance? To begin with, there are many software available online to help you in the conversion of PSD to HTML with quality-ensured services. This makes the competition in the market clear. Recent days have encountered a hand-to-hand combat between man and machine. Where people who possess little or no knowledge of HTML/CSS prefer automated coding, veterans in the field with in-depth knowledge of the same code manually considering all of the use cases and this becomes a robust program, made efficiently to work effectively. Though there are tons of companies out there, offering manual coders, picking the right company is a tough task. Originality reflects from hand-coded pixel perfect codes. 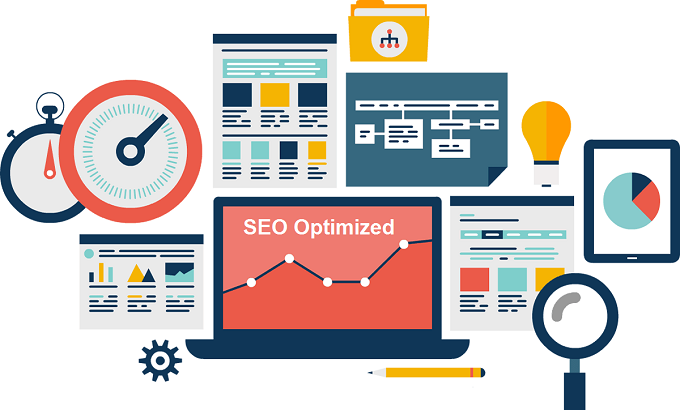 These, compared to the automated versions, are SEO optimized and with some impressive speed, customers are provided with the right business messages admirably. The hitch in case of automated codes is the accuracy. They are usually fast and inexpensive but manual coding is easier to read and free of blunders, where the former fails to accomplish. The coding of the automated software is such that its pre-defined nature restricts unique codes. The output remains the same. Personalization is hindered and it further takes the procedure to the downside. The conversion is undeniably cheap and quick but when the output is a mess, the procedure ought to be repeated again. This contradicts the fact that they are cheap and faster modes of conversion. This is something that automated software can’t promise. The overall design and architecture of the website is affected if the backbone is weak. To ensure the delivery of a satisfactory output, a bug-free code is an absolute must. When experts and professional web developers are on a mission to construct codes considering factors like readability, optimized, error-free and table-less conversions, automated software fail miserably at all of the above. The risk is not worth the pain in the end. Manual software do not guarantee SEO-friendly codes. The backend of your website must be Google-friendly if Internet is what you expect to hit. Code generated from automated software is not SEO friendly so there is no point of using it. Website backend code has to be Google friendly if you wish to use it on internet. Manually coded websites are SEO-optimized, W3C compliant, modifiable, gorgeous and charming as well. Traffic levels are higher in this case. Carefully breaking through the walls of the painful job, a qualified programmer strong in HTML/XHTML/CSS mark-ups along with the experience of designing web layouts, aims at obtaining better results with superb compatibility, effortlessly optimized to meet the customers’ needs with unsurpassed online performance. PSD Markup is a reliable and a quality conversion service for PSD to HTML, PSD to Mailer, PSD to WordPress, HTML to WordPress conversions. 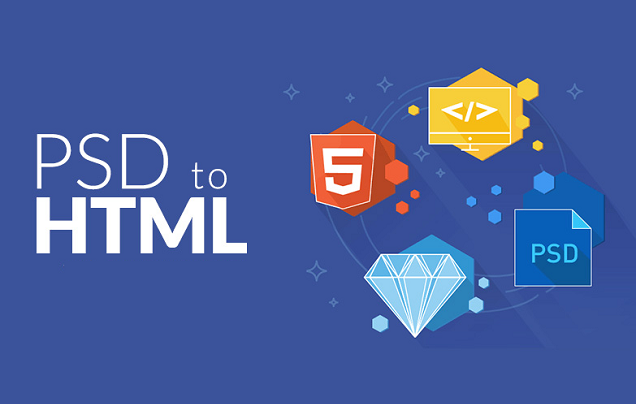 Turning projects of any format into XHTML/CSS templates for the sake of websites, PSD Markup offers easily understandable, pixel perfect hand-codes formulated by their experienced expertise with W3C validation markup.